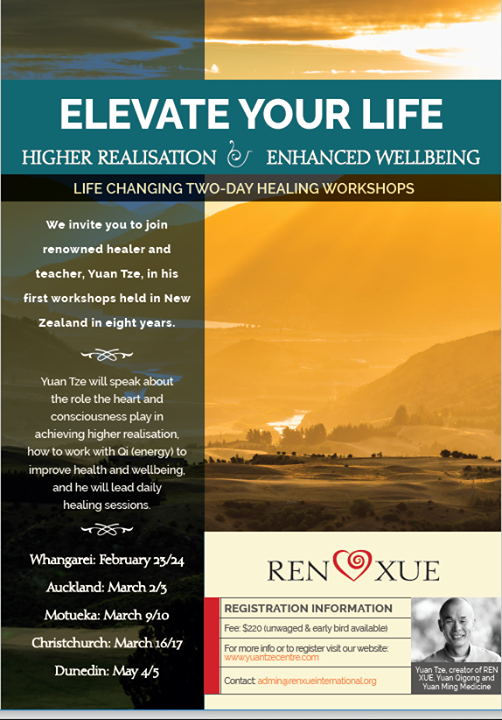 Join renowned healer and teacher in his first workshops held in NZ in 8 years. 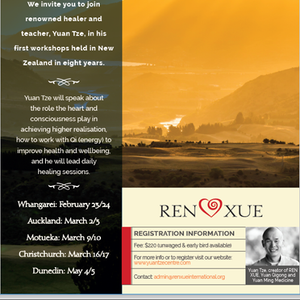 Yuan Tze will be running 5 weekend workshops around New Zealand in early 2019, including this one in Christchurch. 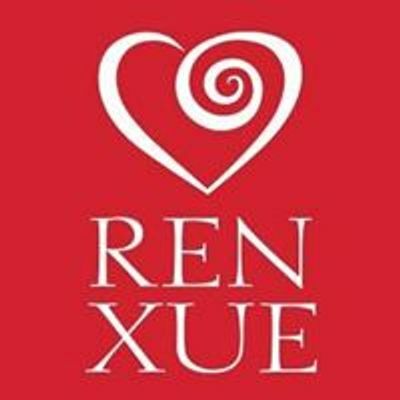 He will speak about the role the heart and the consciousness play in achieving higher realisation, how to work with Qi (energy) to improve health and wellbeing, and he will lead daily healing sessions.